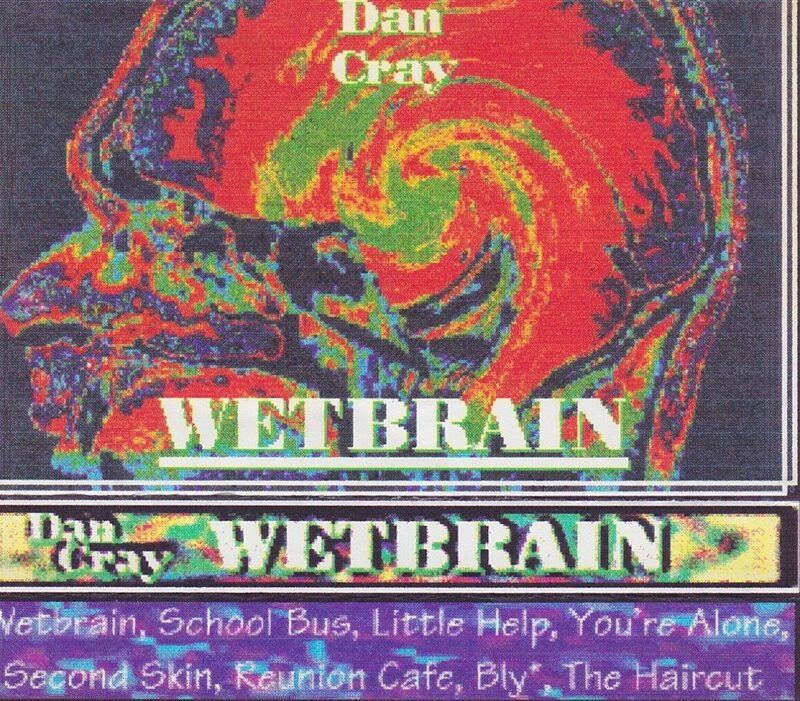 Recorded drunk & disheveled, in the Rubber Rubber Room, in the space between 1996 & 1997. As promised, here is, I believe, the first cassette Dan sent me. What an introduction! The majestic Bukowski fever dream that is the title track is reason enough to click play, but hang in for the harrowing remainder. 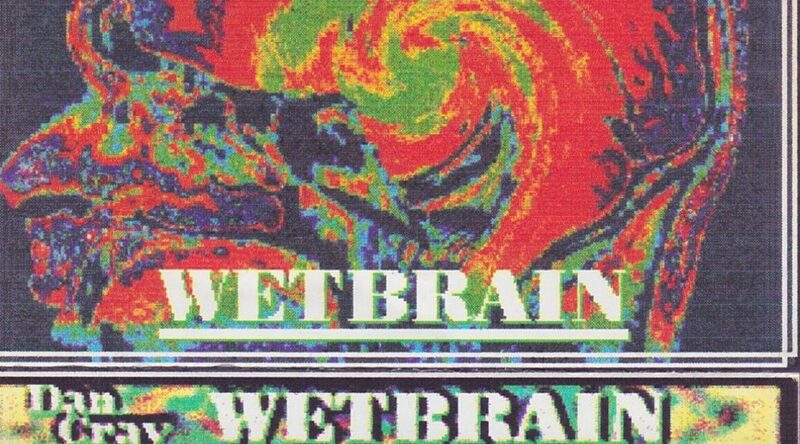 Wetbrain makes Tonight’s The Night sound like Harvest.